Ah, the 45-rpm record, once a staple of jukeboxes and record collections. 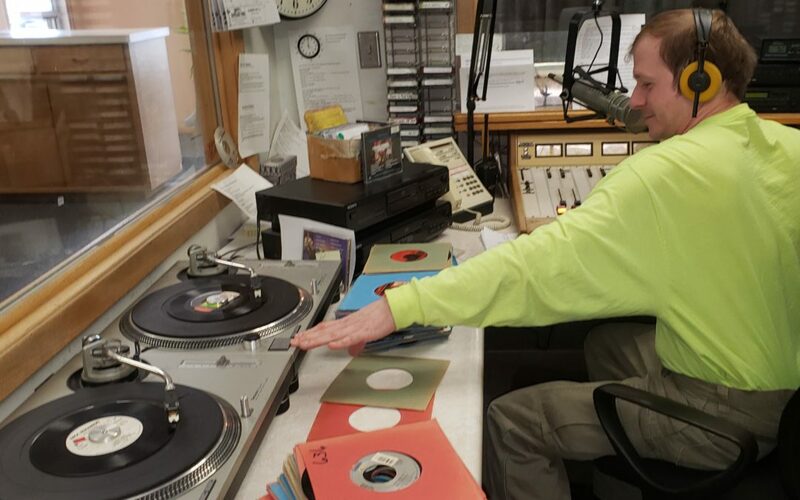 Zach Dean will take you back each Friday afternoon, spinning the best from the KVSH vaults. Tune in to KVSH Radio and listen live on kvsh.com!